A mother-of-four has told of the devastating effects a little-known herpes-like virus has had on her eight-year-old twins. 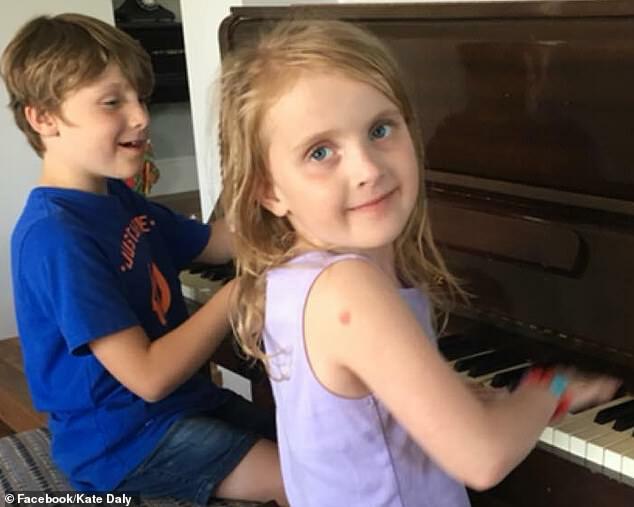 Kate Daly, from Sydney, was left heartbroken after she learnt both her twins, William and Emmaline, had been affected by cytomegalovirus (CMV). The rare virus can be transferred from pregnant women onto their unborn babies and is transmitted through bodily fluids such as saliva, tears, urine and breast milk. While it's relatively harmless in healthy people, it can be debilitating for unborn babies - and in extreme cases can also claim their life. While most babies with CMV will grow up without any effects, about 400 will develop disabilities including deafness, blindness, microcephaly (where the brain doesn't develop properly, resulting in a smaller than usual head) and epilepsy. 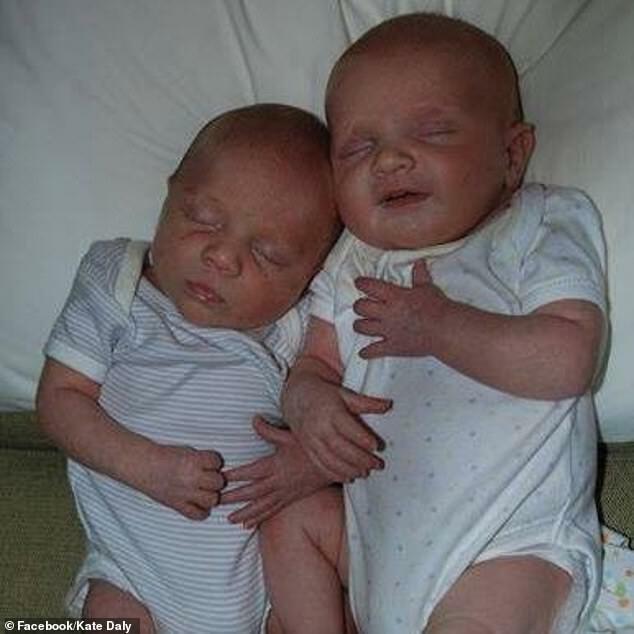 Mrs Daly learnt of the devastation the virus can have when she was told her twins had been affected. After delivering her twins by caesarean at 37 weeks, Mrs Daly was delighted when she was told all appeared perfectly fine with their health. But things dramatically turned when they both failed their newborn hearing scans and the CMV virus was first brought to her attention. 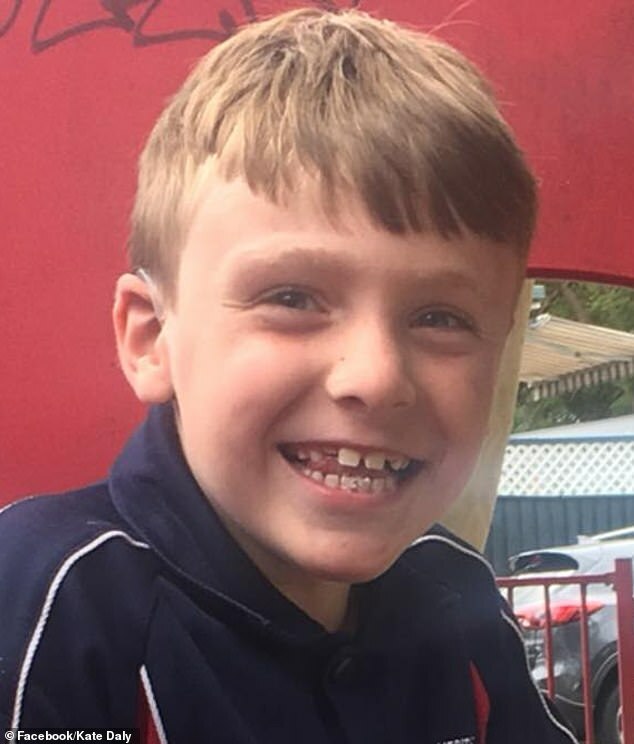 'The first time CMV had ever been mentioned to me was when the audiologists asked if we'd like to test William for it,' she told Daily Mail Australia. Having never heard of the disease, Mrs Daly desperately searched for answers. 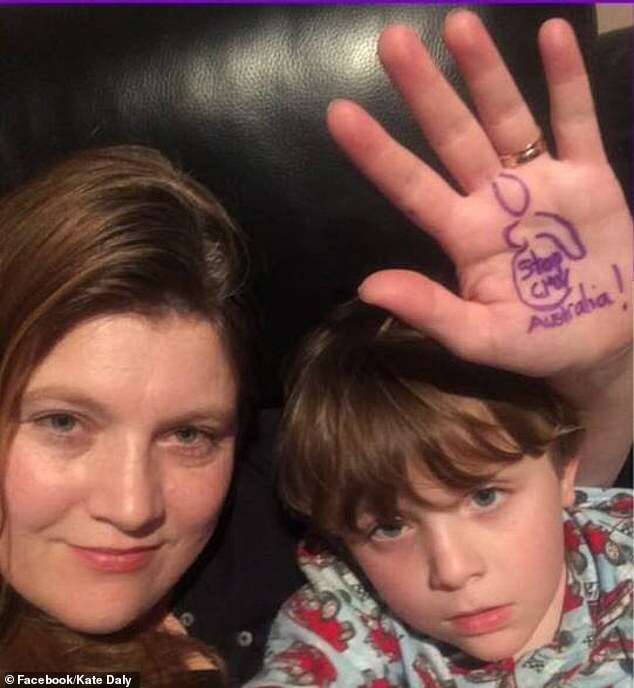 'Before getting the results for the urine test I had Googled CMV and learnt very quickly the devastating impact CMV can have on babies,' she said.